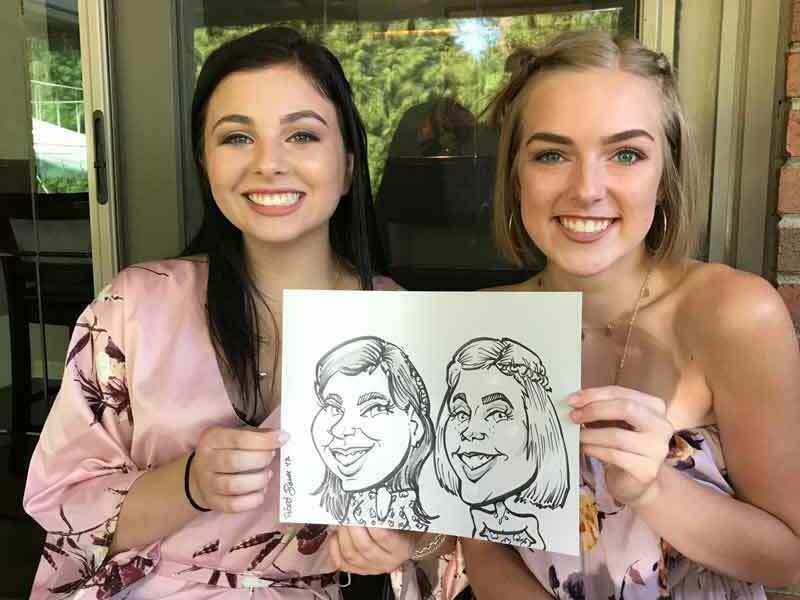 Amaze & Entertain your Graduation party guests! 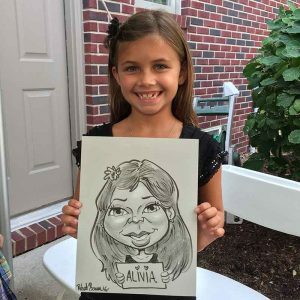 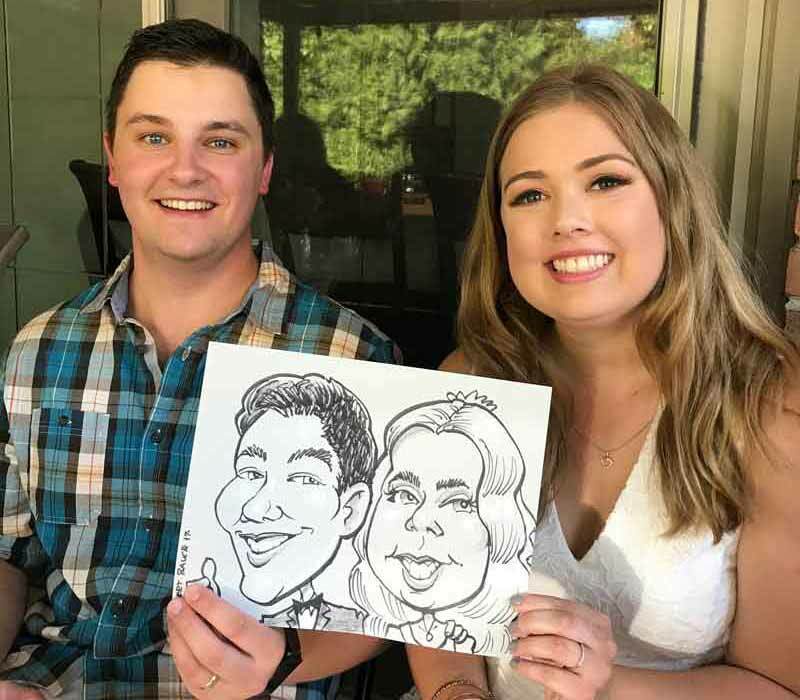 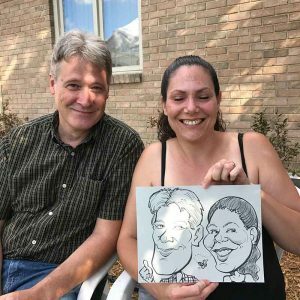 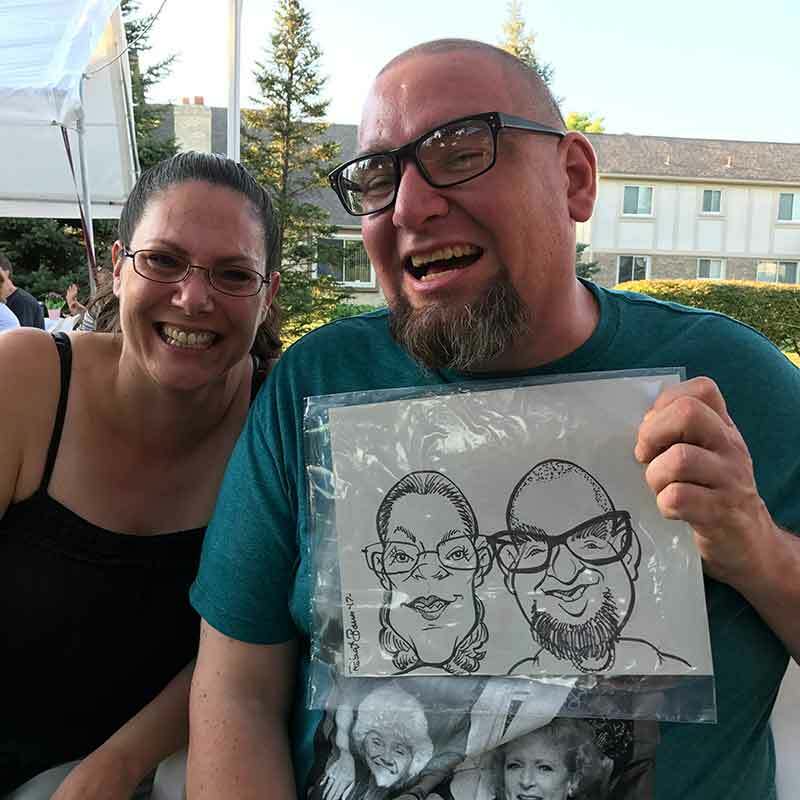 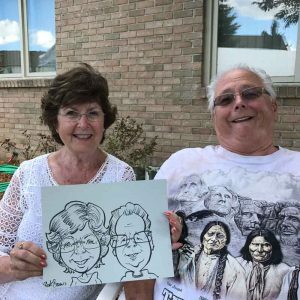 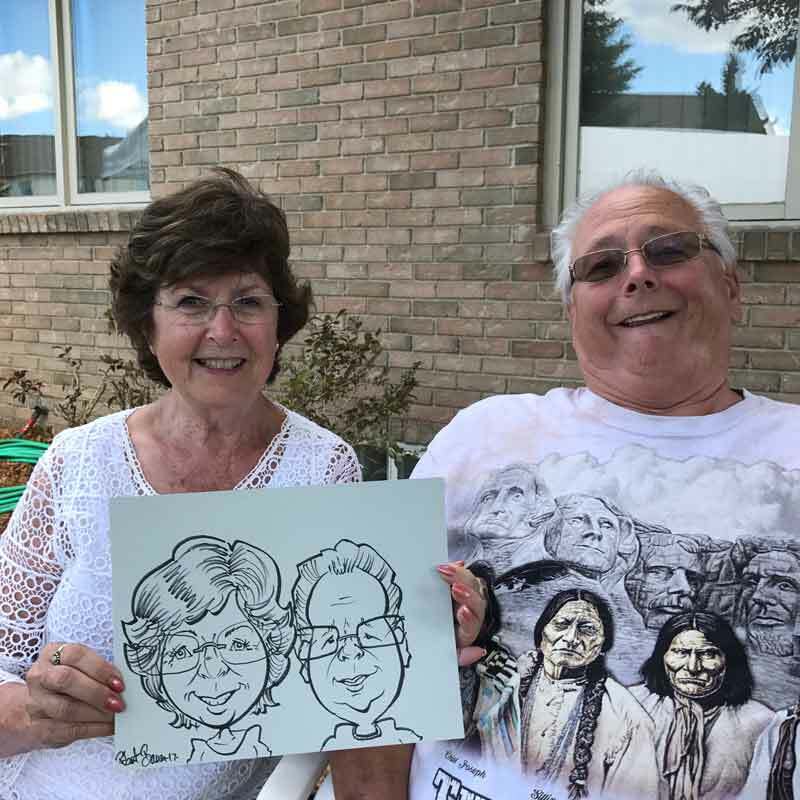 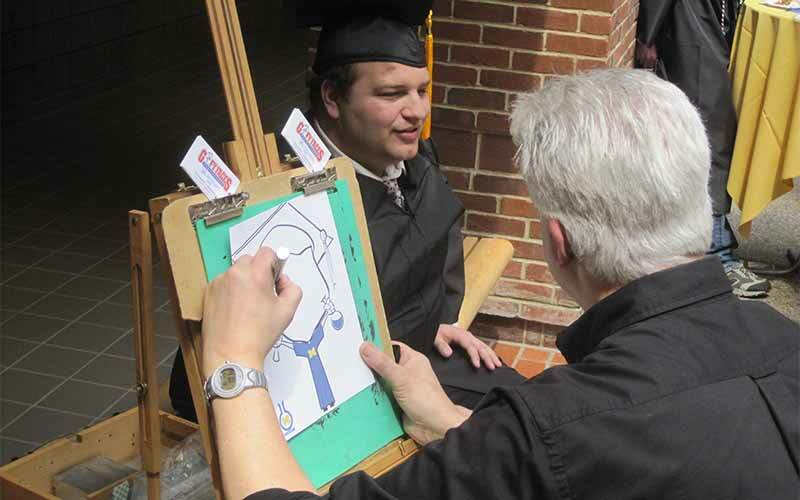 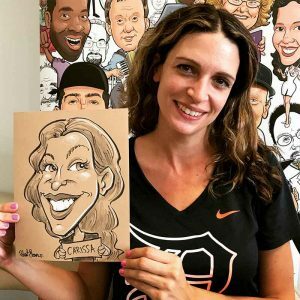 Amaze your guests as caricature artists draw amusing & lovable caricatures of them. 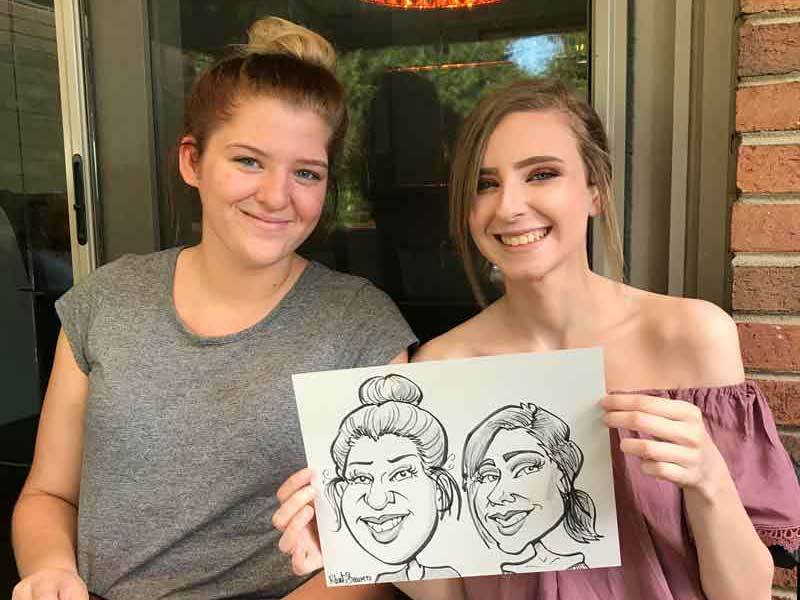 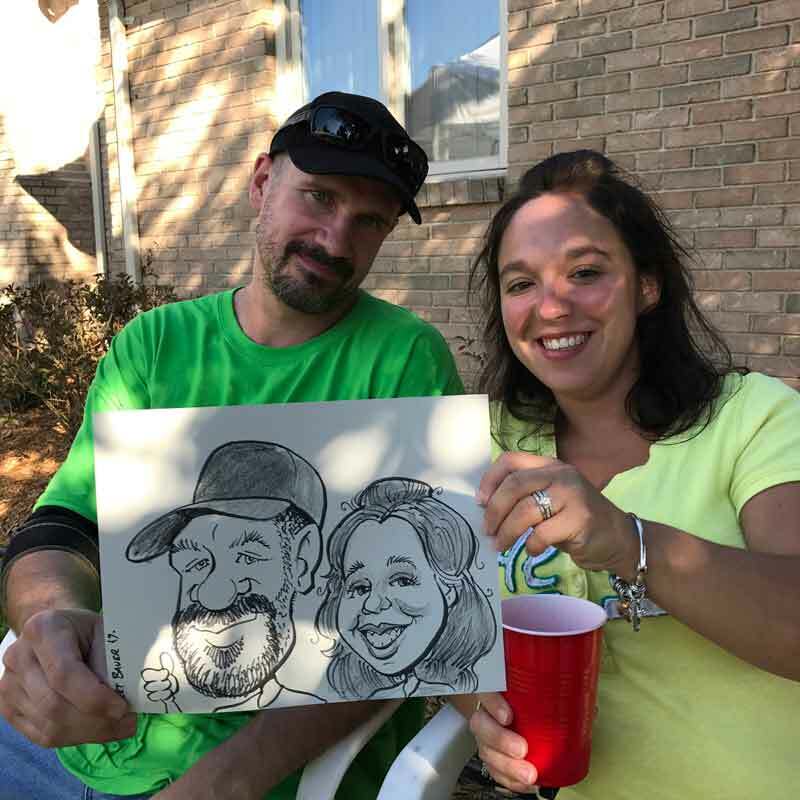 Entertain everyone as they hang out to watch our caricature artists draw their friends and family. 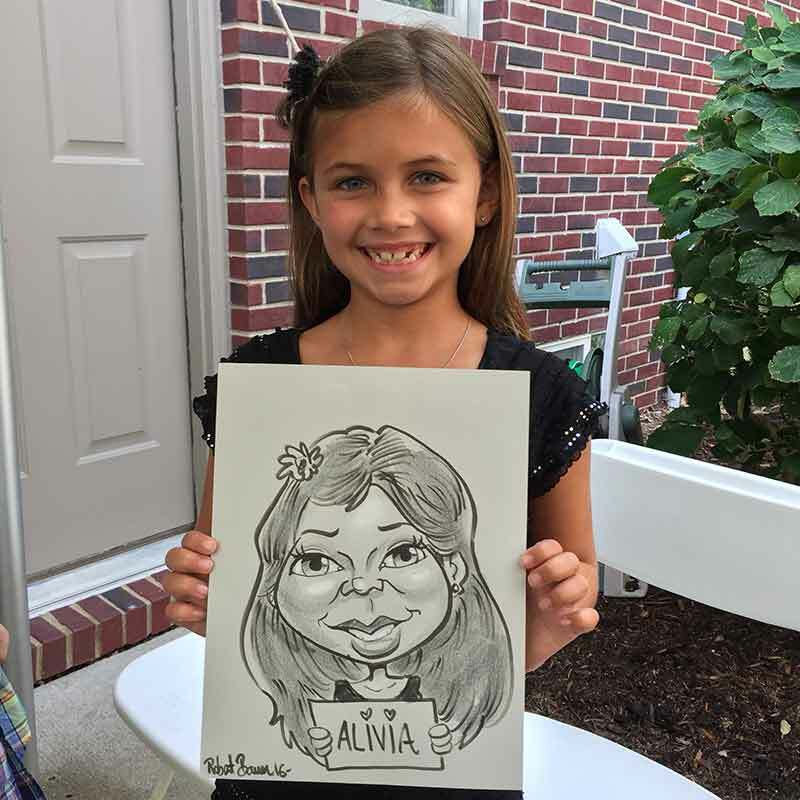 Great gifts for guests as they go home with a memorable keepsake.